Pebble Ltd | Blog | What Are CSS Shapes? 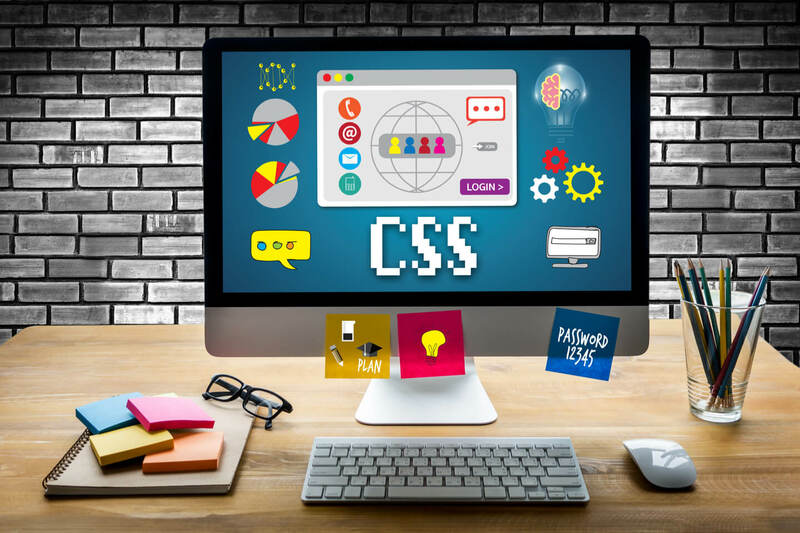 CSS is used to define styles for your website pages, including font, colour, design, spacing etc. It can also be used to create a continuous style throughout the website. CSS Shapes allows you to create more sophisticated and polished designs without having to opt for graphic editors such as Photoshop or InDesign. CSS Shapes allows the layout of a website to go beyond rectangles. The conventional CSS layout is a rectangular box. However, CSS Shapes are beginning to allow layouts use non-rectangular shapes. CSS Shapes let you add a shape to a float and you use the new ‘shape-outside’ property for this. Content next to the float will flow around the shape, which gives a much more professional and sophisticated look to the page. In the near future, CSS Shapes will focus on being able to wrap content inside the shape itself. For example, content inside a rhombic shape in CSS will always remain rectangular; however, with the ‘shape-inside’ property being implemented, the content inside the rhombic shape will be able to become rhombic as well. In conclusion, CSS Shapes is a great way to make your website look modern, sophisticated and professional. If you would like to start using CSS Shapes for your website or are interested in any other services Pebble offer, please contact us on 01733 902070.